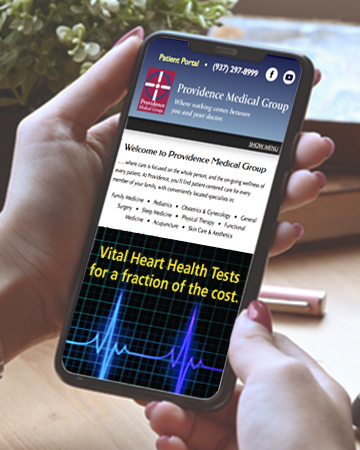 Providence Medical Group, and its member practices, has been a Better Business Bureau Accredited Business since January 19, 2009, and maintains the Bureau's highest rating of A+. 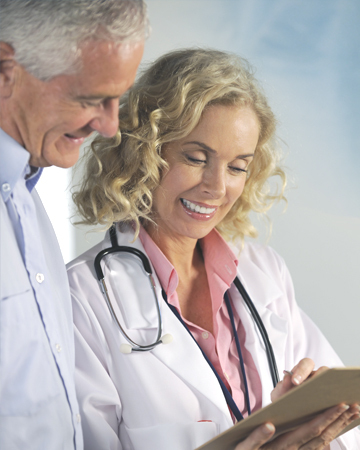 Providence Medical Group fully supports the Bureau's goals of creating a community of trustworthy businesses and encouraging and supporting best business practices. As a member of the Dayton Area Chamber of Commerce, Providence Medical Group supports the Chamber's vision of enriching the community through leadership excellence. 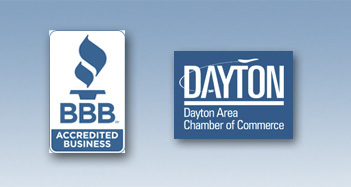 Our group joins the Chamber in its efforts to identify, educate, and motivate a network of community leaders, and advocate continual engagement in support of the Dayton region.